Our utmost purpose is to be advocates for the health and well-being of our patients, through quality individualized patient and client care with uncompromising service. With honesty, integrity, and empathetic listening, we will create mutual trust between ourselves and our clients. 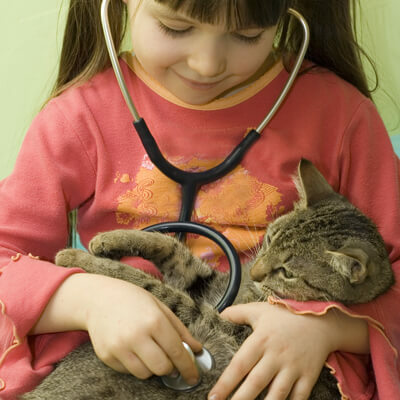 We are committed to upholding a standard of excellence - dedicated to the continued learning and application of the most current medical advances in animal care, and in sharing this knowledge with our clients.